The game itself is pretty good, but can be irritating at times. You basically have to match up the storyline with each character you meet and make sure you get it right!!! The voice actors for the characters are abit out of place, a few are perfect but I wont complain so there. I have yet to still hear the Japanese Seiyu for this game. The fights themselves are pretty cool, they can start of easy but end up being hard as you move along in the game. 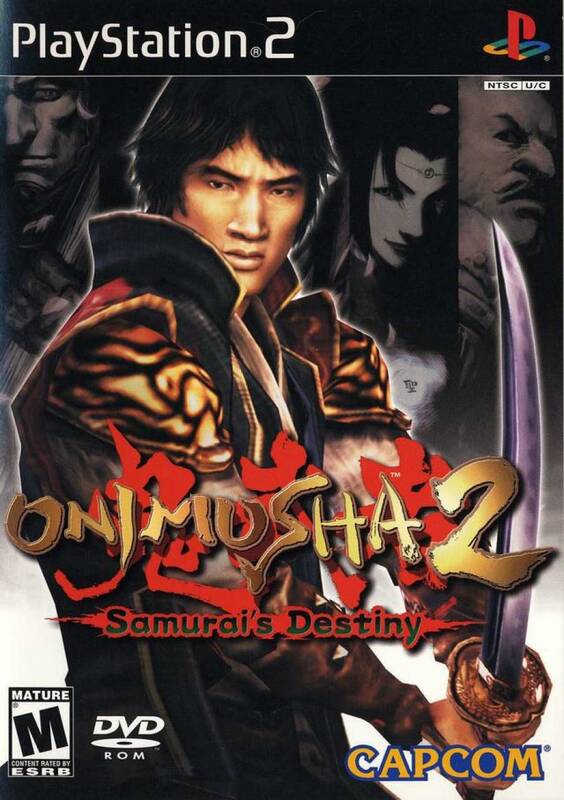 Overall, I say that this is a pretty good sequel to Onimusha Warlords. So go and buy it, you wont be disappointed. i played this game for 4 days straight and it is WAY better than the first! the plot is basically the same (mystic samurai must defeat demon horde), but now, you absorb your enemies' souls (ala "Soul Reaver") instead of their power. 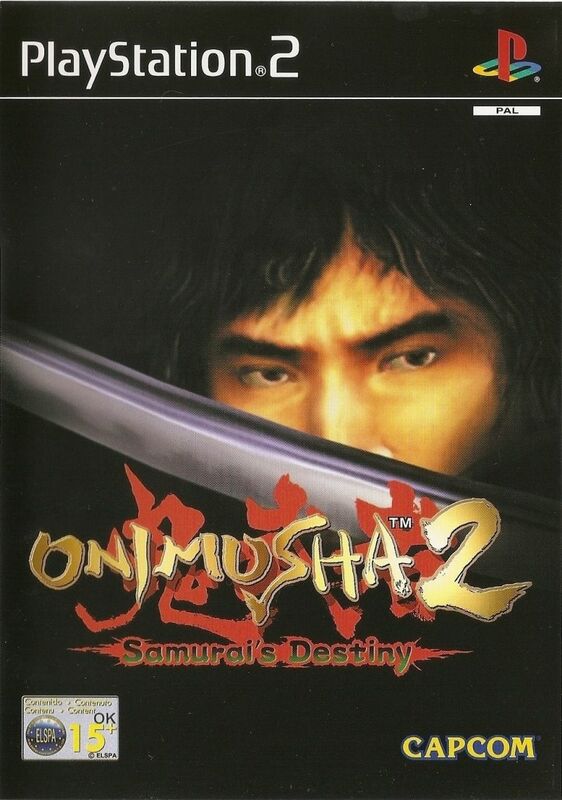 Also, you can transform into "Onimusha", a powered-up version of yourself with white hair, purple skin, & energy powers. this is about as close to an interactive movie as you're going to get! (besides playing Max Payne) Pick this one up!